FAZ Case Snapshot – Seller Violates Reps and Warranties! 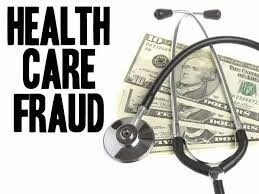 The seller of a home health agency failed to disclose an ongoing Medicaid Fraud investigation at the time of sale. The HHA employed non-licensed home health aides and overbilled for services. We were engaged by the purchaser’s attorney to investigate and quantify the financial exposure of the Medicaid fraud, as well as assess the resulting loss in business value of the HHA due to the Medicaid liability and market share impacts.